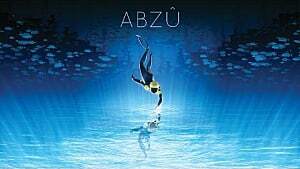 Let me start this ABZÛ review by saying that I didn't originally plan on picking up the game. Normally my cup of tea involves of action (read: violence). 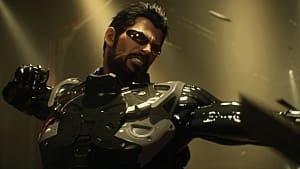 Games like Call of Duty or Skyrim, and MOBAs like Heroes of the Storm, are where I spend most of my gaming time. 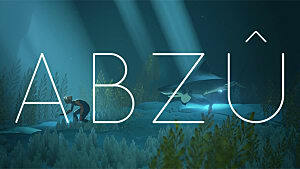 But I like to change things up, and ABZÛ did look interesting. I bought it a few days after release and was pleasantly surprised. Here's why -- starting with the general premise of the game. As the game progresses, you kinda piece these things together. For example: you don't really find out if you have a name, but you do learn some interesting things about yourself. 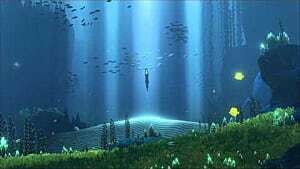 You also realize that you have a special role in this underwater world. While some areas flourish with flora and fauna, others are desolate and dead. Fortunately, you have the (super power?) to fix that. There's no death in this game -- unless you count seeing fish get eaten by their predators. Although there are a few other very minor aspects of violence, that's really a miniscule part of the game. 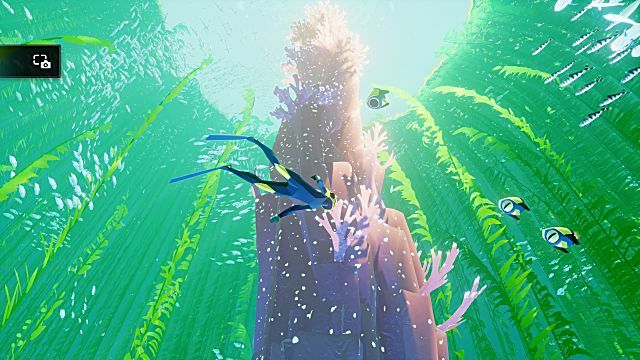 Instead, ABZÛ is meant to be a short, beautiful adventure. 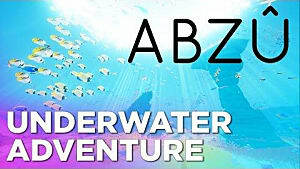 The fact that most of it takes place underwater -- a part of the world very few of us have experienced firsthand -- makes it a unique experience. This game was made to be pretty simple. You don't have very many controls, there aren't tons of collectibles (which my wife and I call bugs thanks to Zelda), and the story is lacking. Simplicity has its upside, though. Even if you forget the controls once or twice, the game is forgiving in that there's no real rush. You can move through (most of) the game as quickly or slowly as you like. Don't want to move onto the next area? That's fine-- just swim around and make it a goal to ride every big fish in that region. Obsessed with collecting every single item? Spend a little extra time to make sure you didn't miss a single thing. Only have 15 minutes to play? That's okay -- unlike a game like Bloodborne, you aren't going to end up in the middle of a giant fight when your time is up. If you don't feel like swimming around but instead want to just observe the wildlife, the game has a built-in system for that. 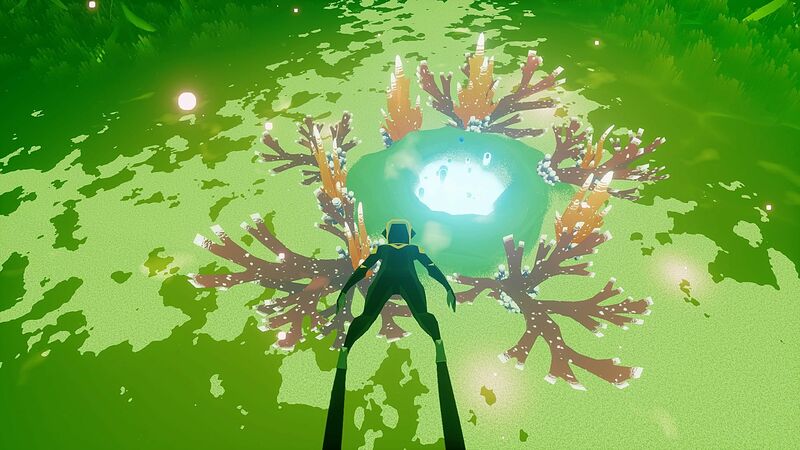 You find meditation statues throughout the game, and sitting on one lets you... well, meditate -- where you basically just focus on a single creature swimming around you. And because nobody wants to just stare at the same fish the entire time, you can switch back and forth between fish/whales/sharks/etc. Sounds Relaxing... but is there a Downside? While the game serves its purpose well, it does have a few downsides. The controls aren't difficult, but they do take a few minutes to master. There were several times where I had a little trouble getting the camera angle just like I wanted. Some things aren't explained, either. Like the fact you can do a little spin move with O (on the PS4.) Or that boosting requires you to tap the button with a short pause in between each tap, rather than just holding the button down. There was one area where I got stuck. I (mostly) blame myself, but the game did threw a little bit of a curveball about 80% through, and I wasn't expecting it. Finally, the graphics on PS4 weren't as good as I'd hoped. 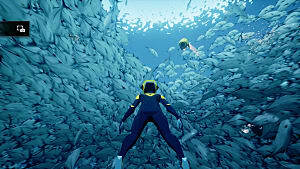 Even though it is a beautiful game on the consoles, I should've bought it on PC. 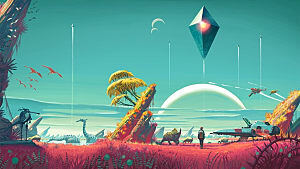 Based on the screenshots I've seen from PC, I think they designed it to be on PC but then said "hey -- let's also scale it way down to put on consoles, too!" 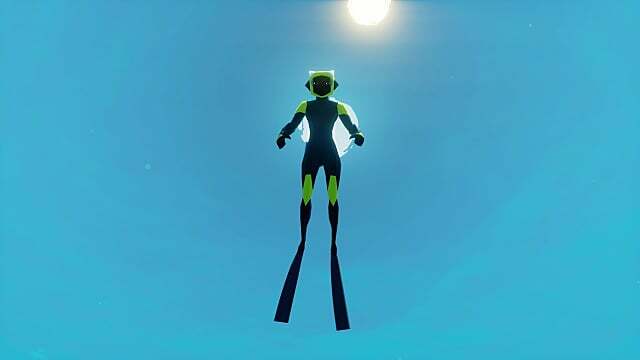 Overall I liked my experience with ABZÛ. I didn't time myself, but it probably took me about 4-5 hours to get through the game. I've seen videos of people beating the entire game in 1.5 hours but...they're dorks. This is almost the kind of game that isn't meant to be beaten. That's just not the point. 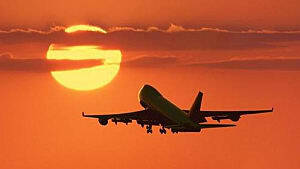 Instead, I see this as a way to sit down and relax after a long, hard day. Plus as a father, it's one of the only kid-friendly games I own. My toddler loved watching me play, and anything that helps my kid calm down is a winner in my book! 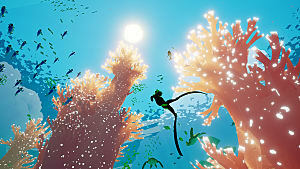 If these themes resonate with you, and you like games like Journey, ABZÛ is a great buy. 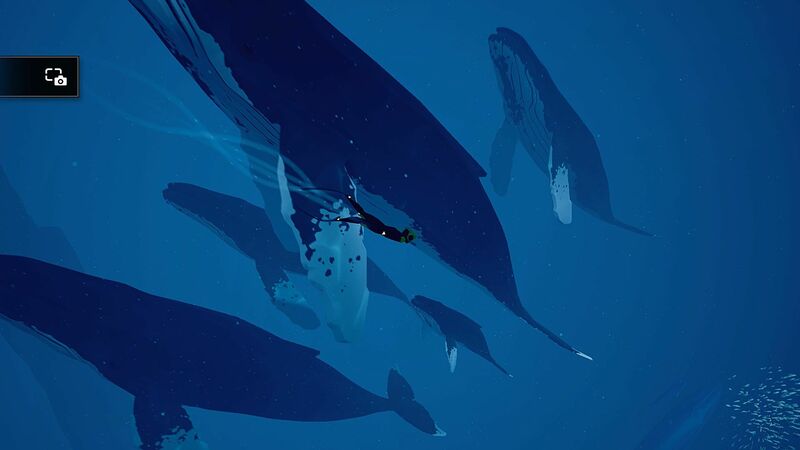 But if you must have a complex, long story, or you need to see lots of bloodshed, or you like to have your heart pumping out of your chest from horror games... you'll find ABZÛ too boring. Save your money. If you decide to pick up the game, check out my ABZÛ tips article to get swimming on the right track!